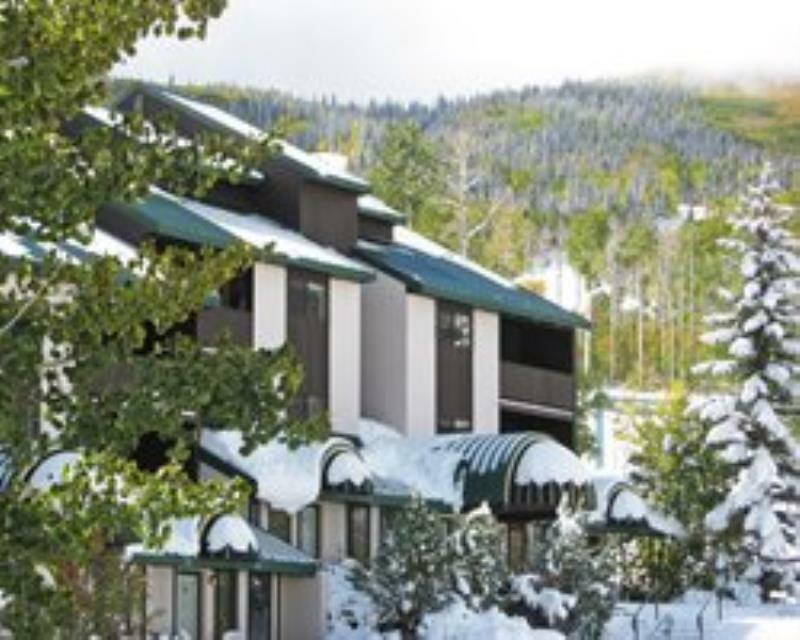 Goldenwoods Condominiums at Powderhorn Resort is situated on the Grand Mesa, the tallest 'flat topped' mountain in the world. This family ski resort has a children's ski school to start your kids off right! The ski lifts are literally at your front door. There is also fishing, mountain biking and horseback riding during the warmer months.